Found in a box of photos. Recognise anyone? 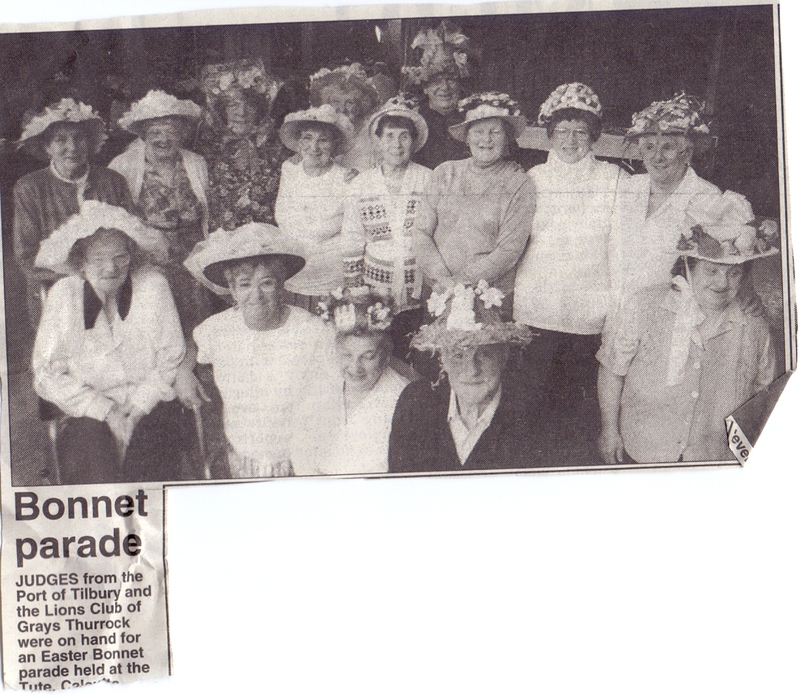 The lady on the end in a wheel chair is my lovely mum Sally Gibbons. She is in a wheel chair after breaking her leg a few weeks before outside the post office.